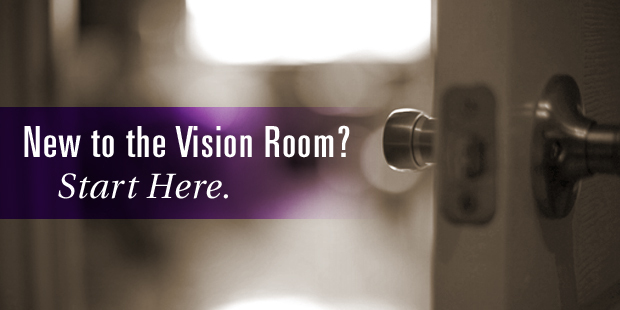 Start here to get clear about your future by using the Vision Framing process. 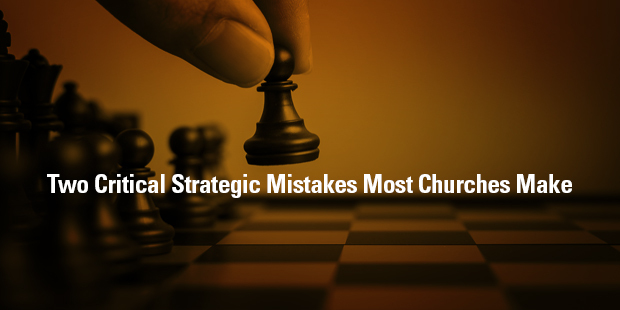 As a result, you’ll be clear about your mission, values, strategy, measures and more. 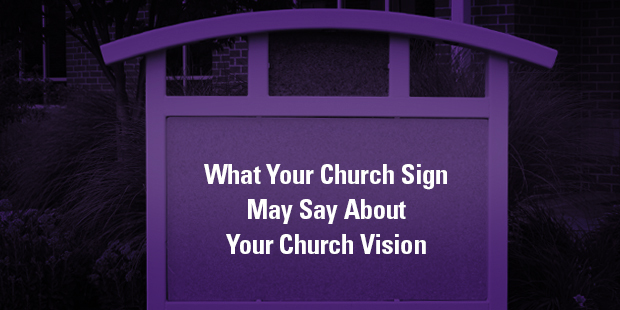 Once you're clear on vision, it impacts every other initiative and area of ministry. 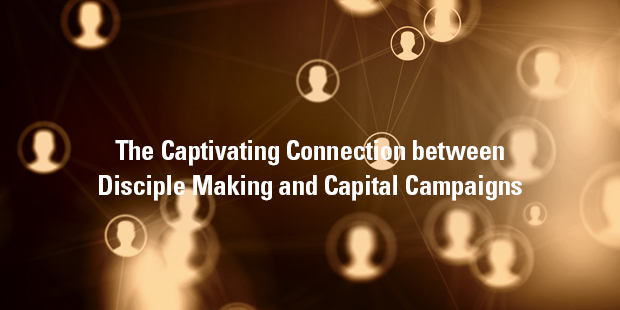 One of the most important responsibilities of leadership is navigating the dynamics between strategy and tactics. 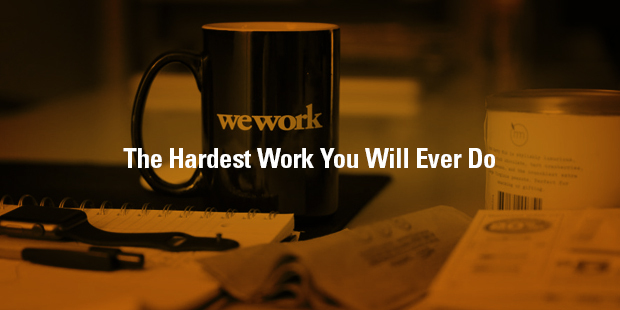 There is a kind of hard work that is always rewarding. Always. 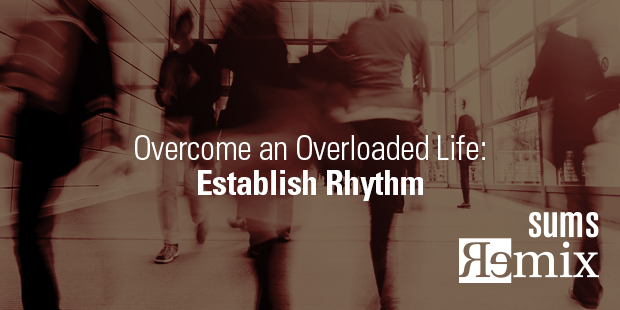 The kind of hard work I’m talking about is the heart work of growing, developing, and disciplining yourself to become all that you are supposed to be. 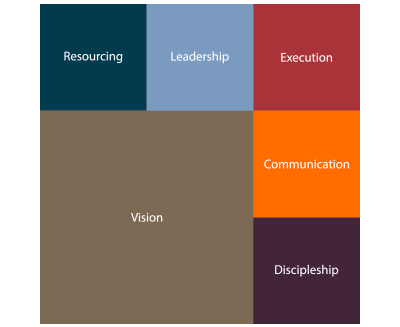 Five more things leaders can shape that in turn shape the organizations they lead. 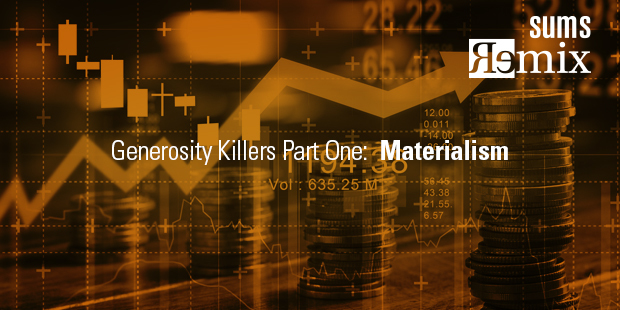 Your pursuit of the latest and best will cause you to make bad financial decisions, and worse, reduce or eliminate your ability to live a generous life. 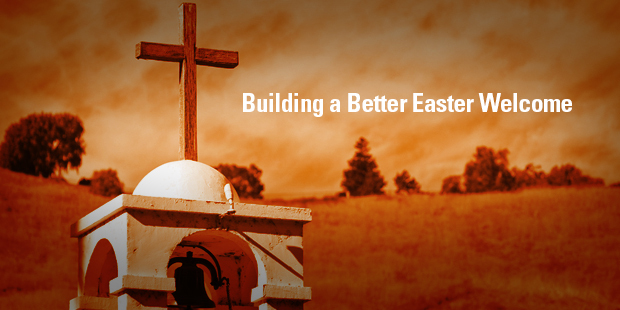 But there is a way out – you can have more by living with less. Among the reasons I am still committed to the “dust up” that campaigns create is that they raise way more than financial support. 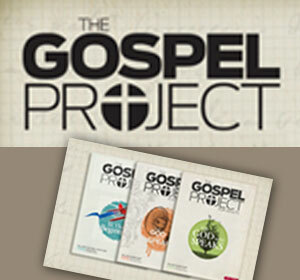 A discipleship-based campaign raises the faith temperature in the hearts of people in a way that is life-changing. 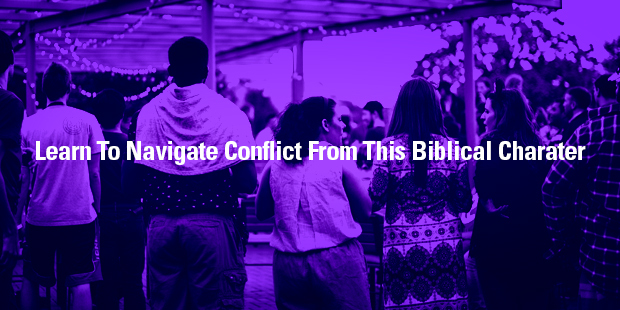 The problem with the American church today is simple: It’s turned inward toward the already convinced instead of outward toward those far from God and, as a result, does nothing of an informed nature in terms of strategy or tactics to reach those far from God. 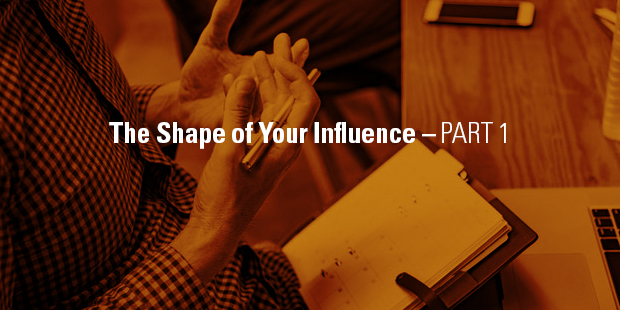 5 things that leaders shape that in turn shape and influence the organizations those leaders lead. 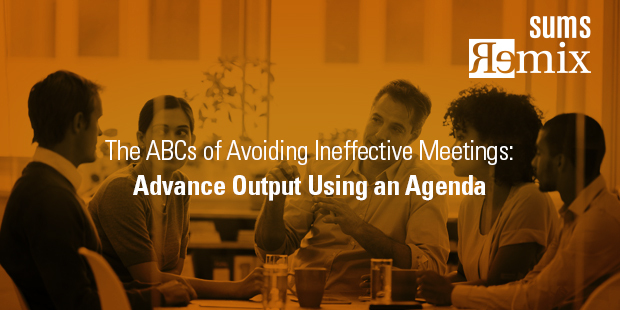 Whether you are organizing meetings or simply attending them, you owe it to yourself to become more effective at making meetings better – especially if you are the team leader! Talking about “being,” “doing,” and “going” is great. 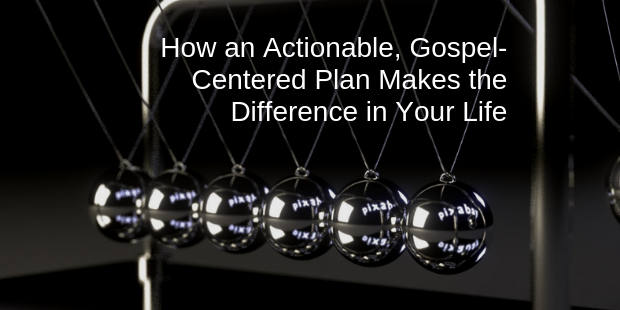 But having an actionable, gospel-centered system to do it in your life makes the difference. 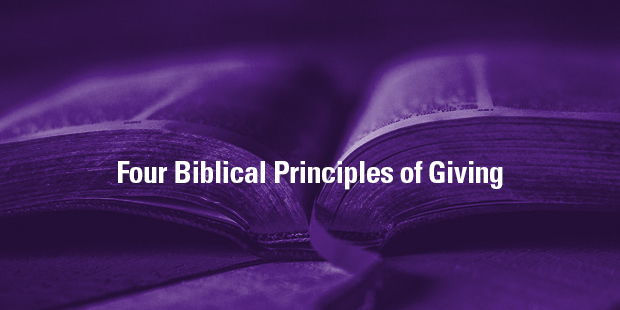 The Bible tells us what our giving should look like. 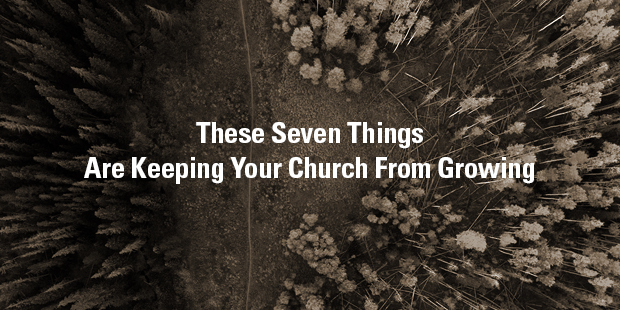 Our generous God reveals to us four giving principles throughout Scripture. 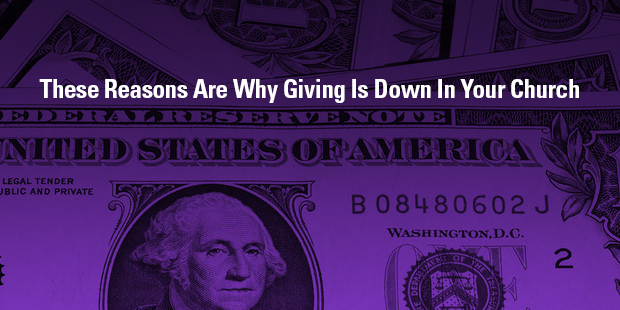 Are you trying to comprehend why the giving levels in your church are down? 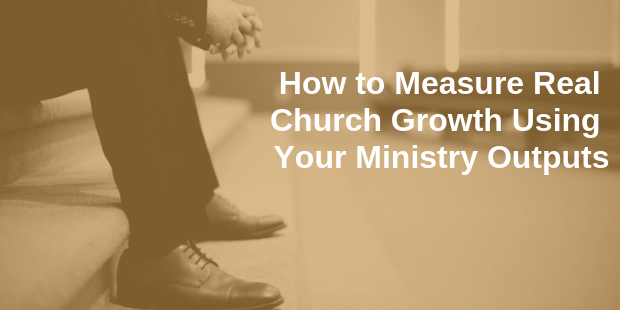 The number one topic in the local church over the last 30 plus years addresses the question, “How do I grow my church?” How can we break through to reach more people for Jesus? 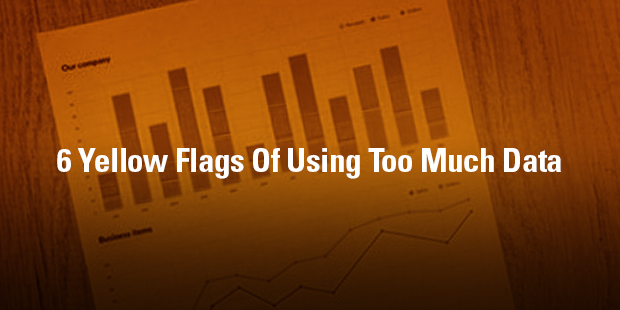 While it is foolish for leaders to ignore data, it is equally unhealthy for leaders to obsess over it. 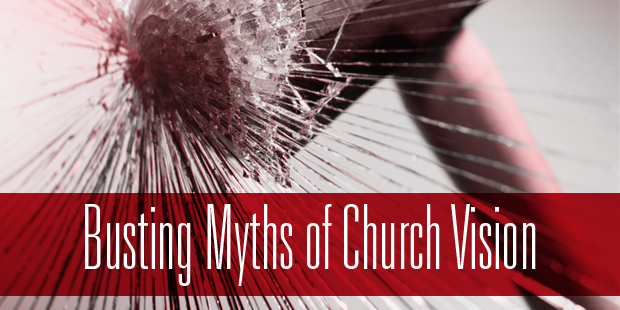 Auxano Navigator Bryan Rose busts 11 myths of church vision. As Christians, we most certainly have been commanded to “go unto the world,” but most of us forget that “the world” begins at our doorstep. 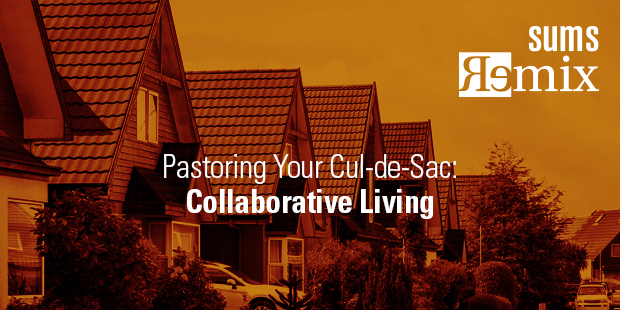 For years our church was serving the community, but were we loving our neighbors? 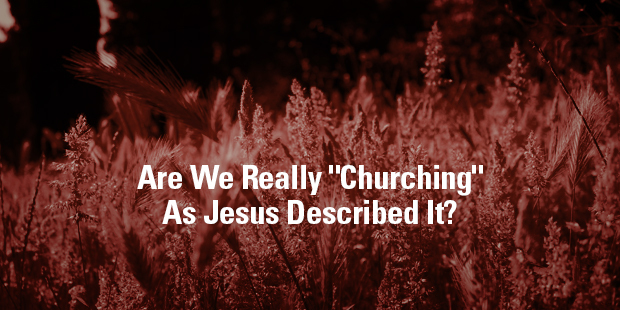 Were we doing the things Jesus said mattered most?